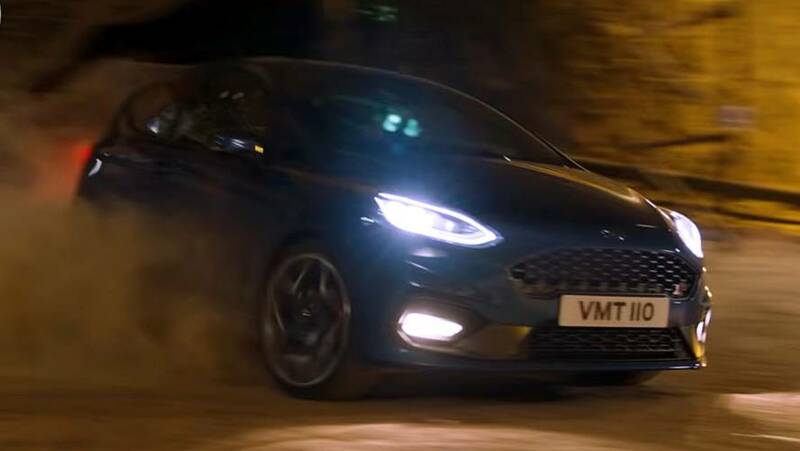 Blue Oval's new hot hatch gets driven through a salt mine for a new TV spot. 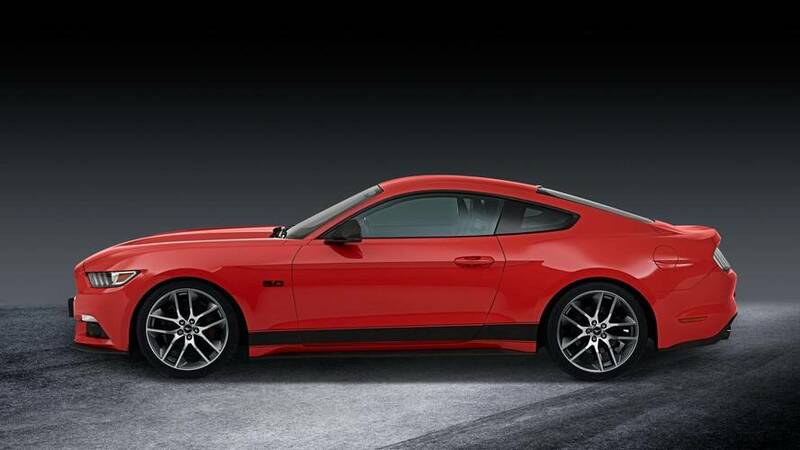 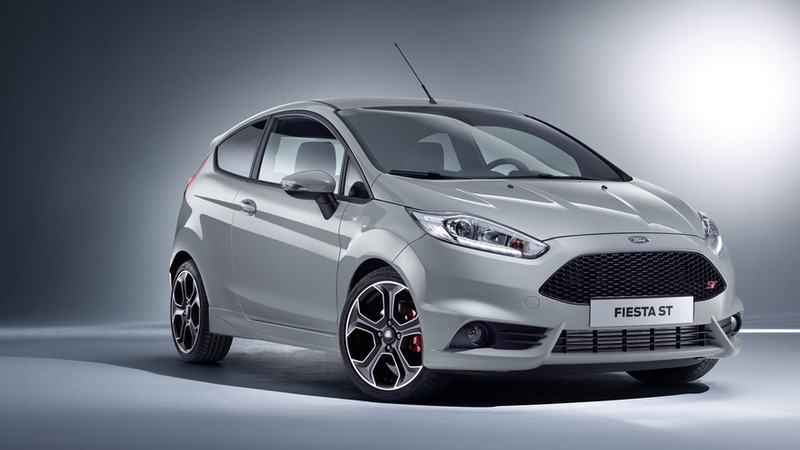 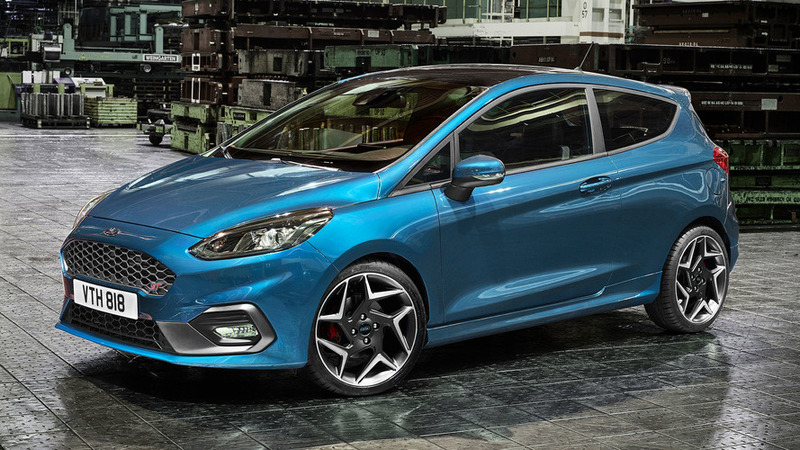 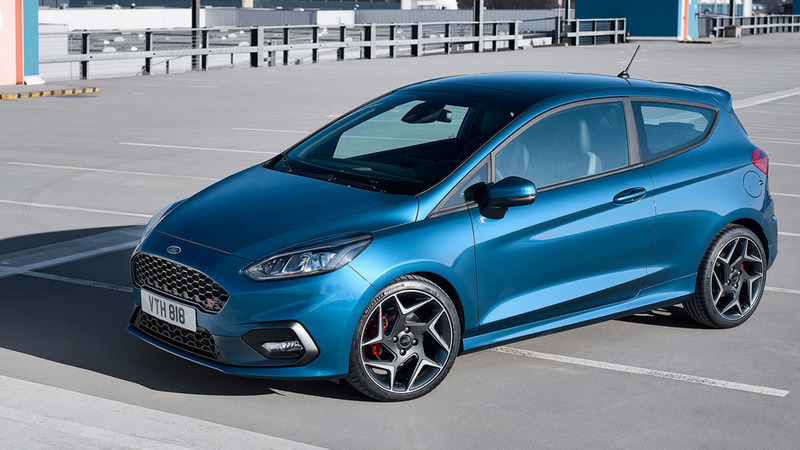 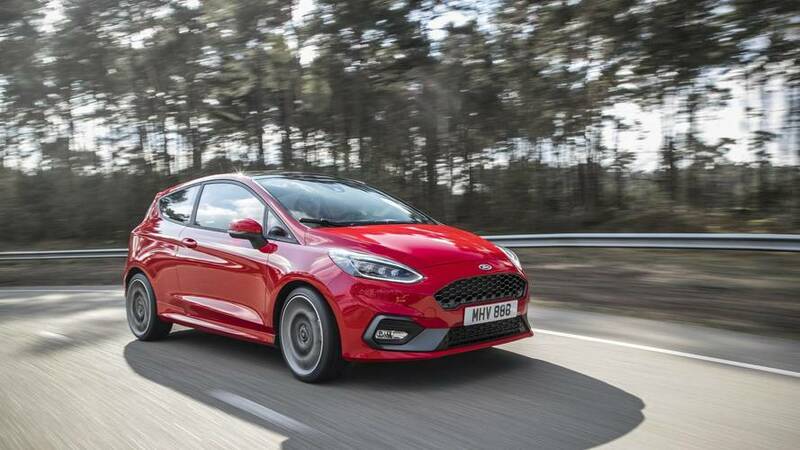 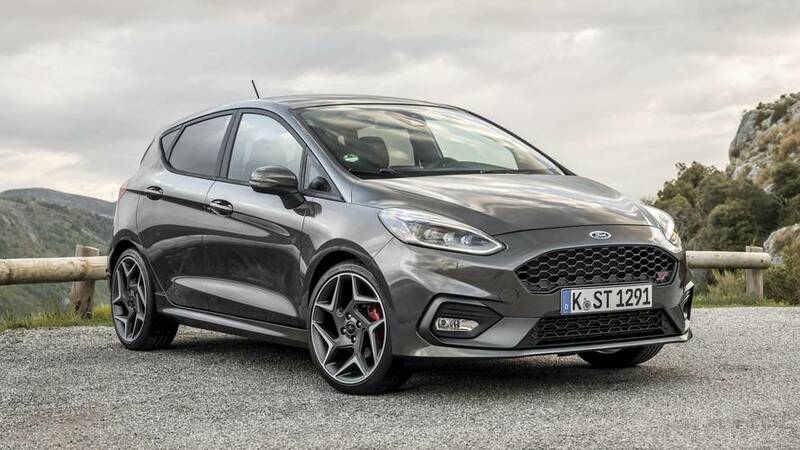 The Blue Oval believes there's no reason to go above the ST since the hot hatch already delivers plenty of performance. 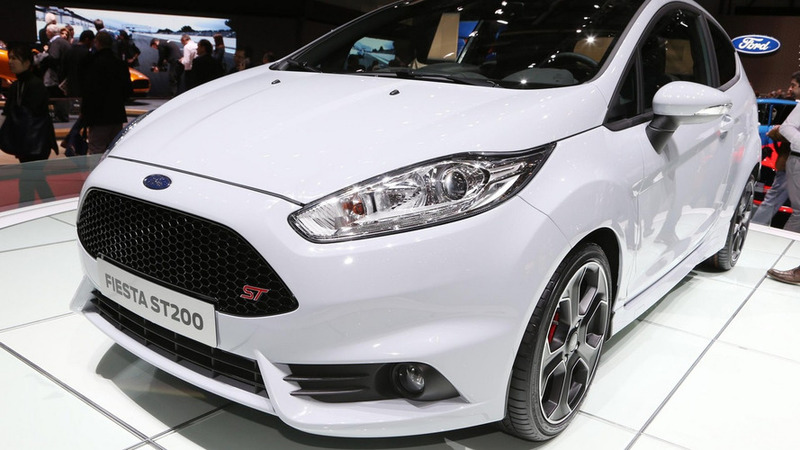 In the tree with forbidden fruits, the Fiesta ST sits next to the Polo GTI and Yaris GRMN.